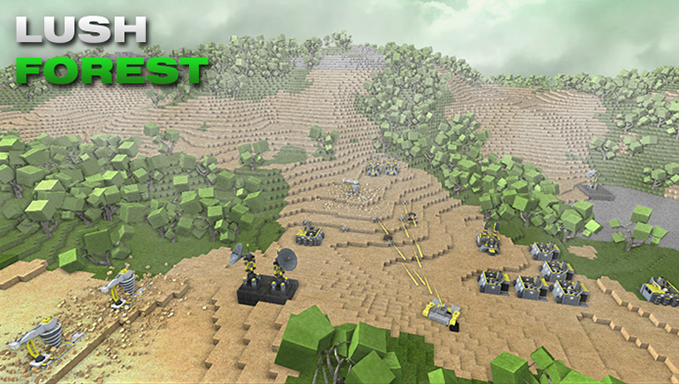 Dysis is voxel-based real time strategy and first person shooter hybrid game for Linux. You are given an army of robots, the ability to manipulate your environment, and the task of escaping the Dysis. The land is infinite, hostile and mysterious. You must explore, research and survive. You can grab a copy of the game for $10 from Kickstarter, giving you early access to beta build in December.